Thinking of putting your home on Airbnb? 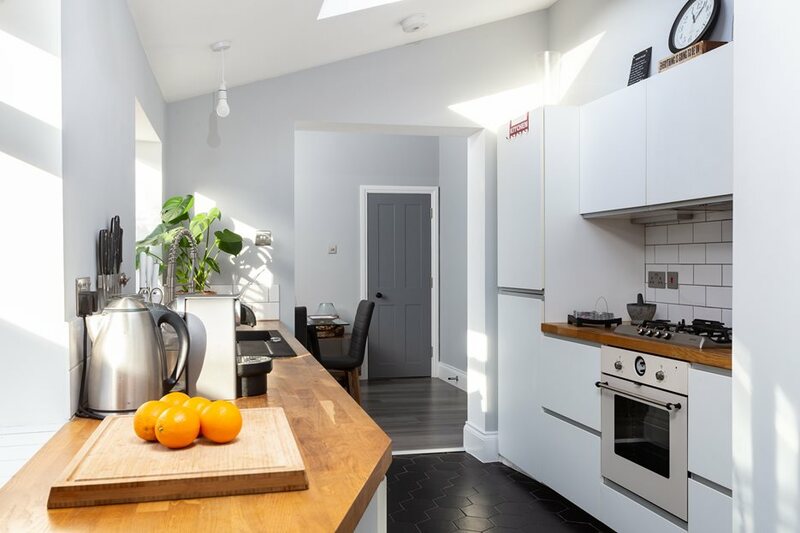 Find out how much you could be taking for your property on Airbnb with a quick 60 second Instant Valuation and find out more about how to join Portico Host and our packages here. Scroll through our top five Airbnbs available in 2019 and see where your next getaway may be. Check out this immaculate three bed in the heart of the Olympic Village, overlooking Queen Elizabeth Park and moments from Westfield Shopping centre. With interiors to make you swoon you may struggle to leave the apartment! 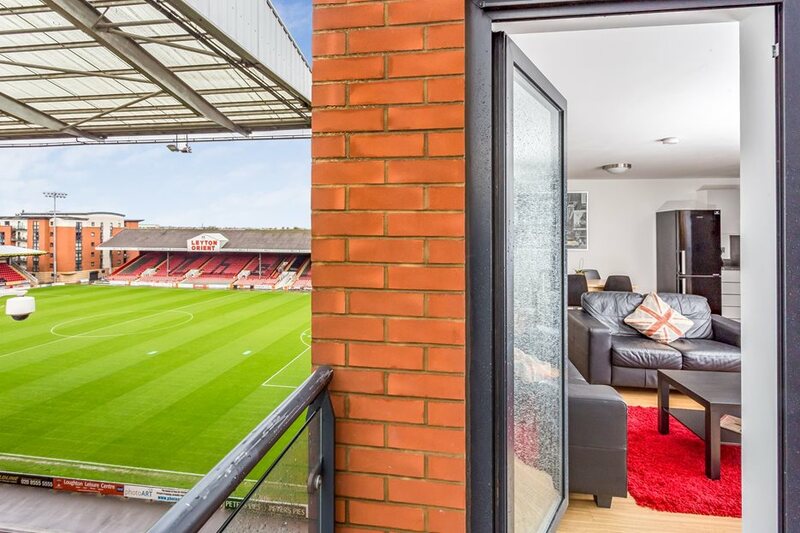 Explore this two bedroom apartment in Leyton, perfect for football fans as the flat overlooks Brisbane Road Stadium offering a unique experience. 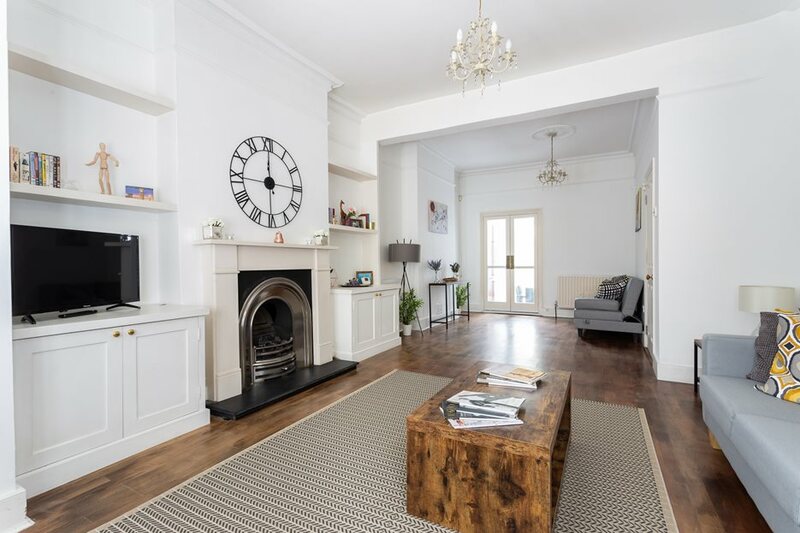 This one bedroom flat in Fulham is nestled in a lovely area to explore on your London trip. 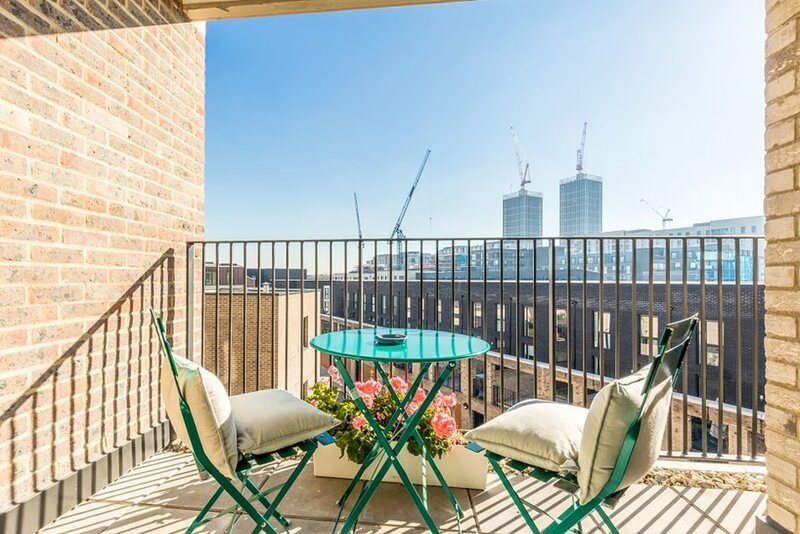 It offers everything you need in a property to see you through a holiday or work trip in the big smoke. Looking for an Airbnb in East London? With two bedrooms and a sofa bed this Airbnb can accommodate up to six people. 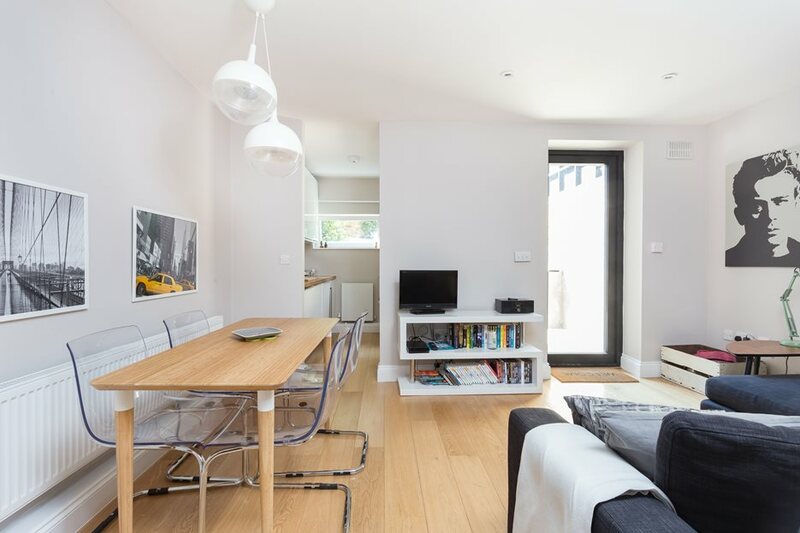 With a modern interior you'll find everything you need in this property. This beautiful victorian home in Battersea sleeps seven comfortably. With Northcote road a stones throw away you are right in the centre of bustling South London. Want to find out more about becoming an Airbnb Host? Contact our team for more information by calling 020 7099 4000 or email airbnb@portico.com today !!! !